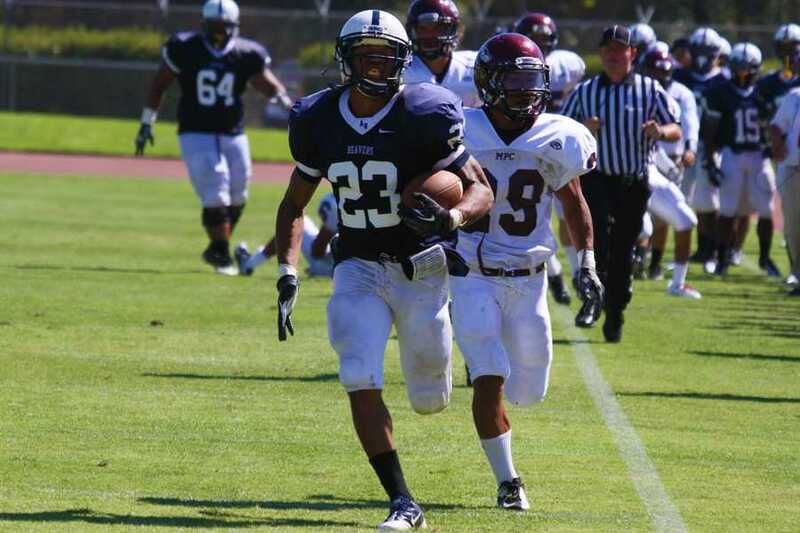 It was so close to being over for the American River College football team. In the past month, the team has overcome double-digit second-half deficits to be in the position they are in now – Valley Conference champions. With the best four quarter performance of the season, ARC defeated cross-town rival Sierra College 52-13, clinching the program’s first Valley title since 1967. 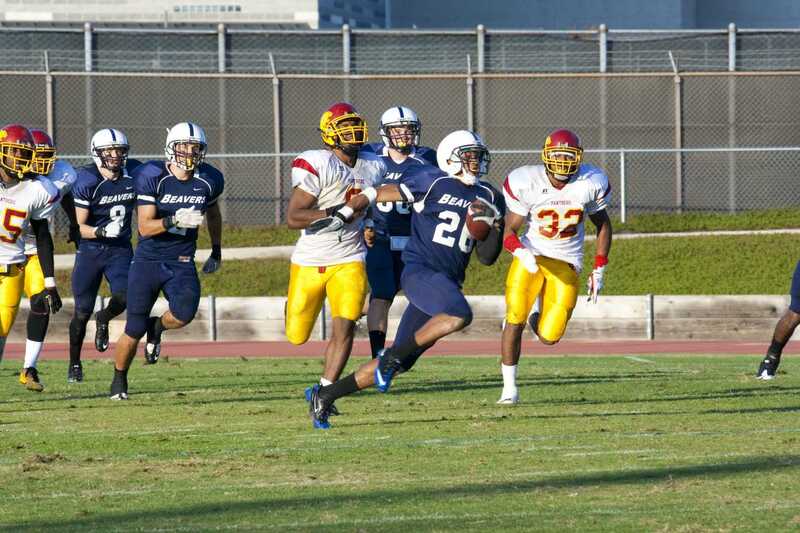 The win sets up a rematch against City College of San Francisco for the Northern California Championship on Nov. 24. “It’s about time we got rid of the stereotype and showed everyone what AR is all about,” sophomore linebacker Samson Faifili said. The Beavers defense shut out the Wolverines in the first half and went into halftime with a 31-0 lead. Led by another stellar performance by freshman quarterback Mike Hicks (267 yards passing, 3 touchdowns) and the re-emergence of Devontae Booker (145 yards rushing, 2 TD), the offense struck fast. Hicks found Tyler Trosin for a 19-yard touchdown pass to give ARC a quick 7-0 lead on the first drive of the game. The defense, led by sophomores Samson Faifili (five tackles, one sack) and Zane Petty, who scored a touchdown on an interception in the third quarter, forced Sierra to punt eight times, sacked the quarterback four times and intercepted three passes. 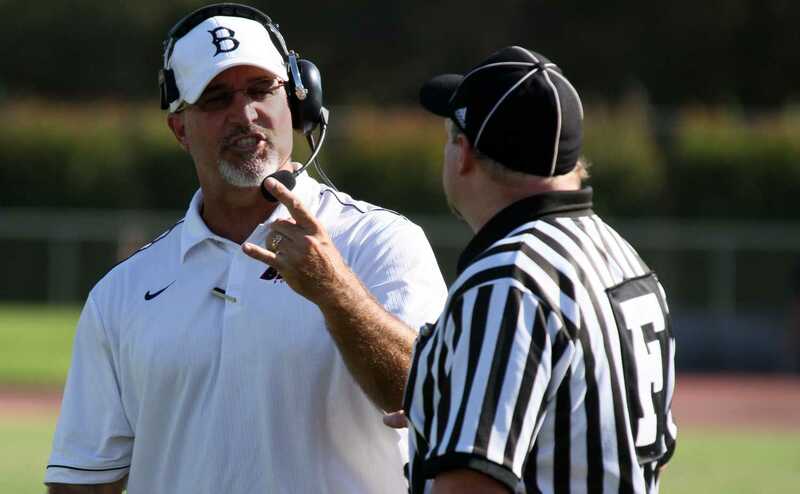 With the conference championship, the Beavers now get what they wanted—a berth in the Northern California Championship game and a shot at the state title. And even sweeter for the Beavers is the chance at a rematch with San Francisco. The team that ended the Beavers 22-game win streak on Sept. 29. Petty believes that despite falling to the Rams 52-33 in September, the Beavers now have the upper hand. The Rams, despite losing to Butte College Saturday, have the power ranking advantage in the three-way tie for first in the NorCal conference over Butte and DeAnza and will win the conference and advance to the title game against ARC. For ARC head coach Jerry Haflich, the rematch is nice, but being in the position to be a game away from the state title is the best feeling. The Beavers will have two weeks to prepare for the Nov. 24 rematch in San Francisco. 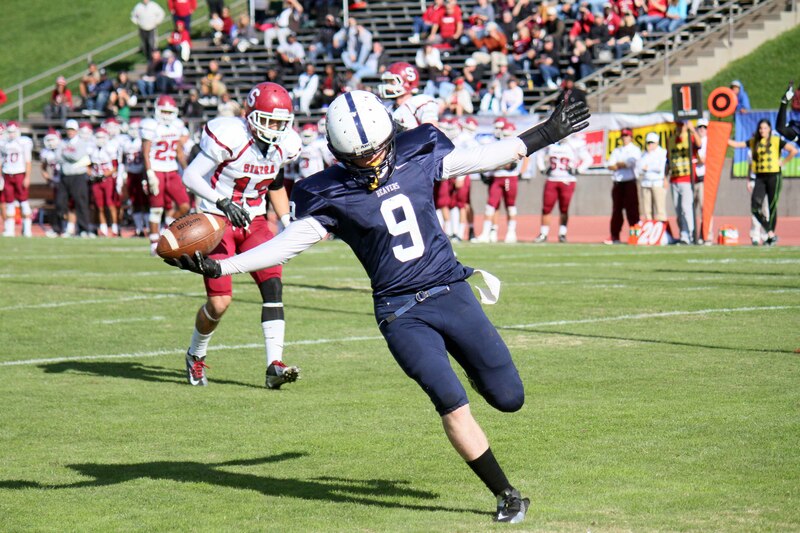 Be the first to comment on "Beavers trounce Sierra, win Valley Conference"